A big piece of actor-producer Tom Hanks’s past is up for sale, right here in the Bay Area. 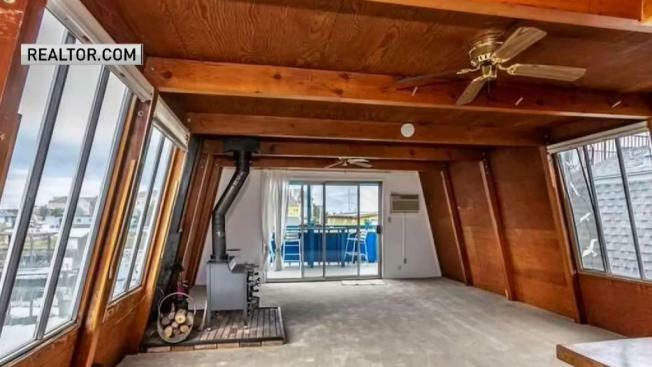 A houseboat in the Alameda-Oakland Estuary where the Oscar-winning actor once lived for a few years has been listed for $600,000. Hanks, 62, who was born in Concord, lived on the boat long before he became famous. His father, Amos Hanks, bought the houseboat new back in 1973, and Hanks tweeted that he lived on it from 1973 to 1976. He was 17 to 20 years old during that span and likely attending Skyline High School in Oakland and Chabot College in Hayward. Hanks won back-to-back best actor Oscars for "Philadelphia" in 1993 and "Forrest Gump" in 1994. He also received Oscar nominations for "Cast Away" in 2001, "Saving Private Ryan" in 1999 and "Big" in 1989.